Welcome home! this charming one bedroom one bath home is conveniently located by SR 16.. 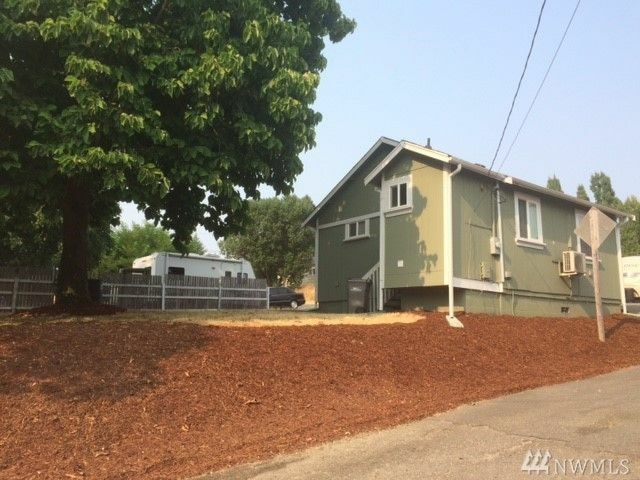 This property is 10 minutes away from Bremerton, the ship yard, Silverdale, and Port Orchard. the home had been recently updated with new paint, gravel and beauty bark. Don't miss out on this quaint slice of the American Dream!